Monday - Friday: 10 A.M. to 4 P.M. • Saturday - Sunday: 1 P.M. to 4 P.M.
Closed: Major holidays, such as Presidents Day, Easter, Menorial Day, 4th July, Labor Day, Thanksgiving and the day after, Christmas, and New Years Day. 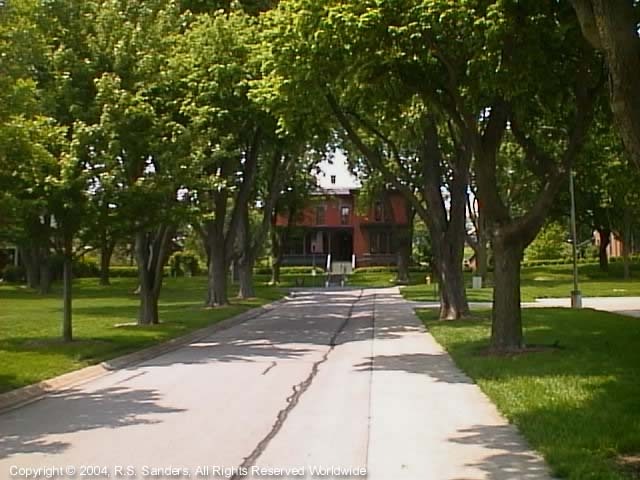 The General Crook home is located on the campus of the Metropolitan Community College, which is located on the grounds of the Fort Omaha Barracks military installation. The house is on the National Register of Historic Places. 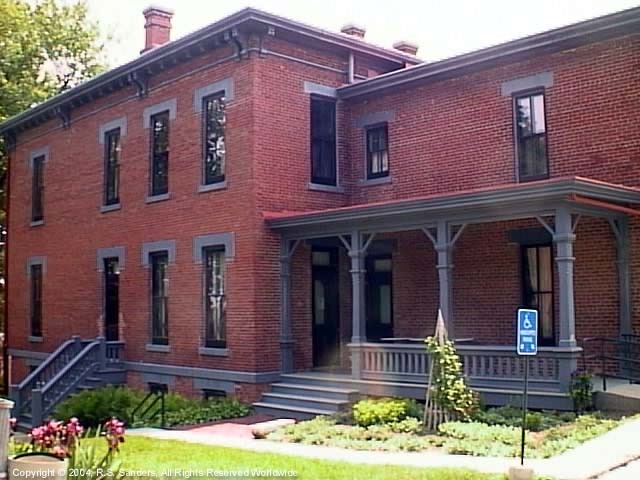 The General Crook home is currently being used as headquarters for the Douglas County Historical Society, and contains many important documents, including the Archive of the Indian Wars. 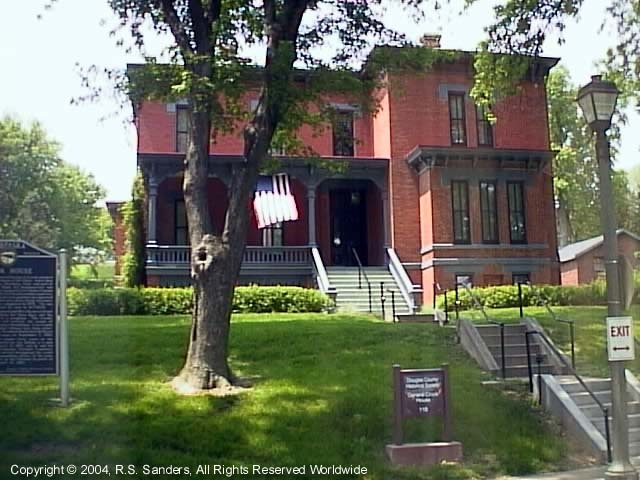 The General Crook home was built in 1878 and 1879 as the residence of the Commander of the Department of the Platte. The first commander to occupy the home was General George Crook, who held the post for two separate times. Someone once claimed that General George Crook was the greatest Indian fighter ever, but in spite of the claim, General Crook became more known for his respect of the Native Americans he fought in battle, and his greatest claim to fame was at Fort Omaha, where he helped establish Native Americans as human beings in the light of the law (United States Law). You can read about The Trial of Standing Bear. 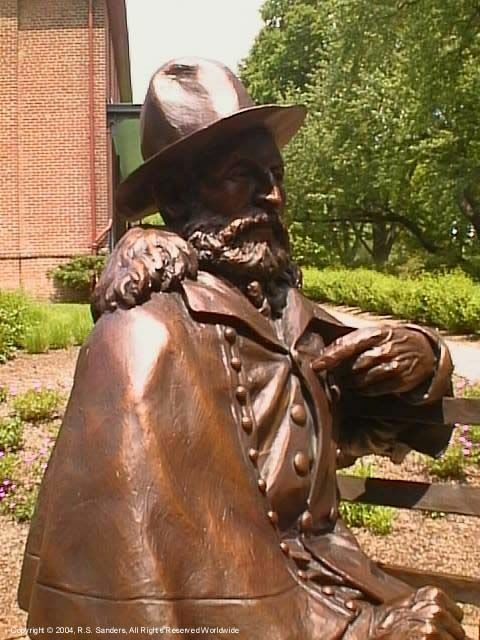 General Crook died on March 2nd, 1890. His reputation has stood the test of time, even with his past enemies. It was the Lakota chief Red Cloud that said, "He never lied to us. His words gave the people hope."